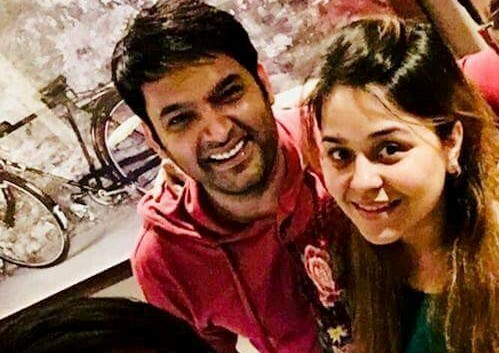 ONI Bureau: Popular actor-comedian Kapil Sharma is all set to tie the knot with his long-time girlfriend Ginni Chatrath on this December. The wedding will take place on December 12 in Jalandhar, at Ginni’s hometown. The wedding will be followed by a reception on December 14 in Mumbai. The marriage will be a four day long, big Punjabi wedding with his friends and family.